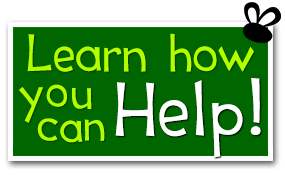 The School Malaise Trap Program runs during the spring and fall of each year. 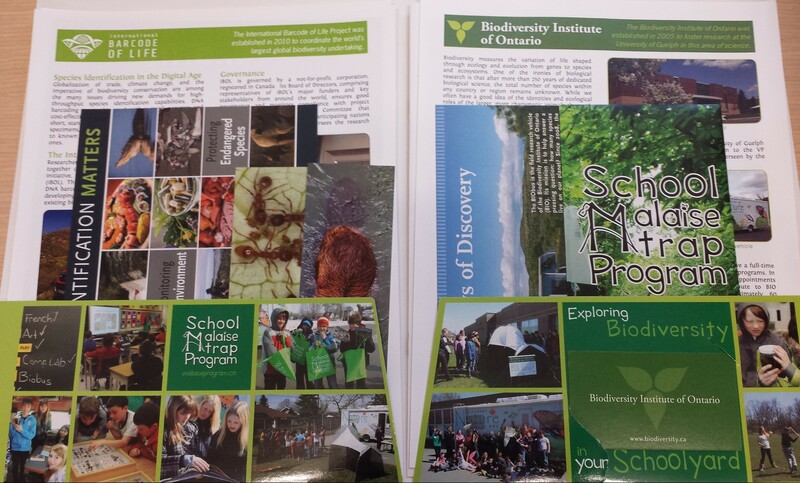 Each participating school receives a program package, educational materials, and a Malaise trap to collect insects in their schoolyard for a specified two week period. 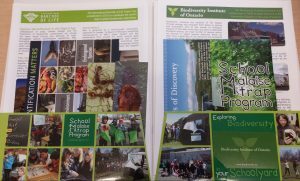 The specimens are sent back to the Centre for Biodiversity Genomics (CBG) at the University of Guelph and, after they are analyzed, a results package consisting of an individual site report, a species list and a species image library is sent to each school. To access a previous School Malaise Trap Program participant’s report, please click on the province that the school is located in and then search for the school name under the appropriate city.